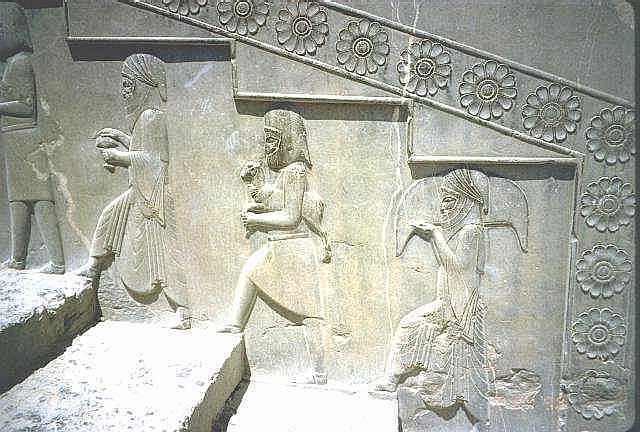 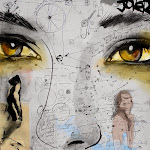 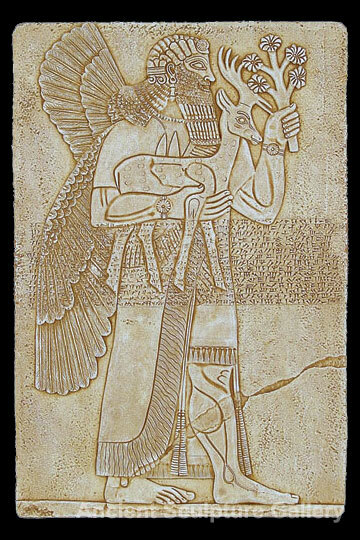 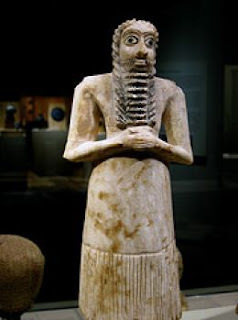 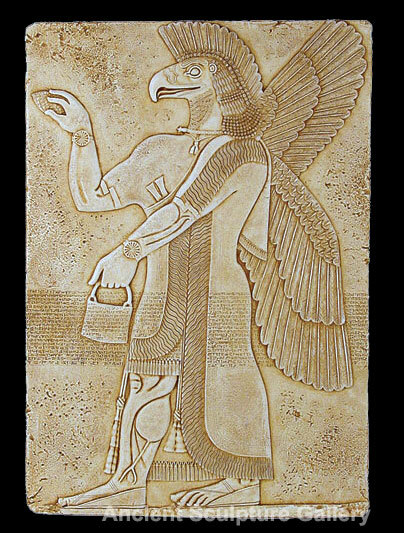 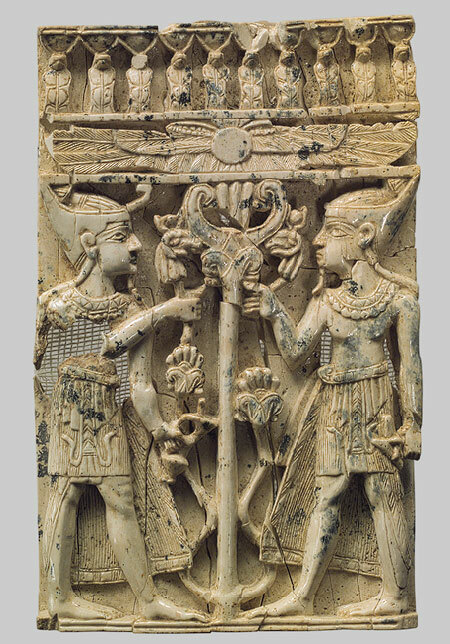 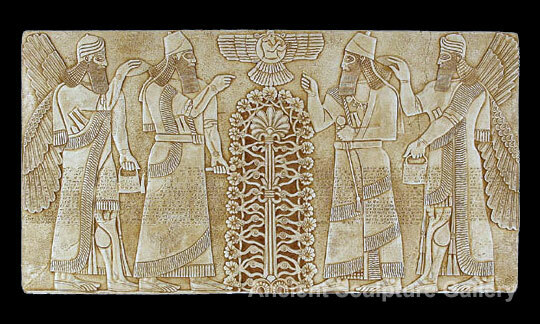 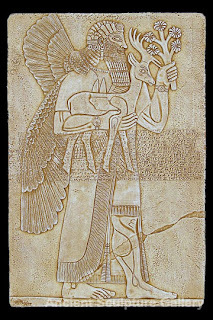 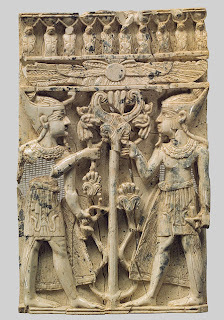 The Ancient Persians modern Iran are more familiar to us than the other empire builders of Mesopotamia or the Ancient Near East, the Sumerians, the Babylonians, and the Assyrians, not only because the Persians were more recent, but because they were amply described by the Greeks. 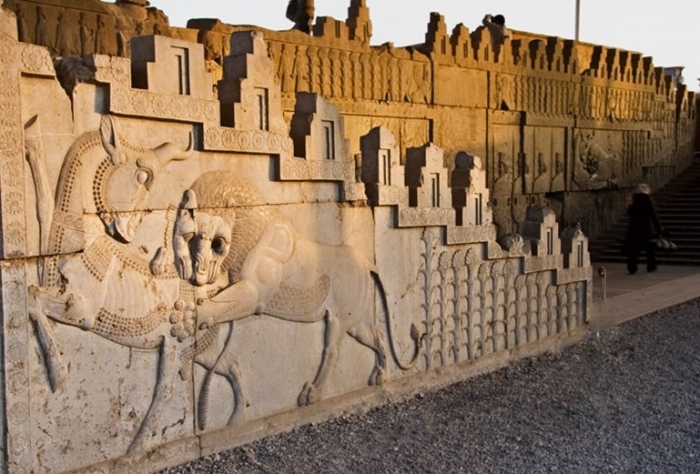 Just as one man, Alexander of Macedon Alexander the Great, ultimately wore the Persians down quickly in about three years), so the Persian Empire rose to power quickly under the leadership of Cyrus the Great. 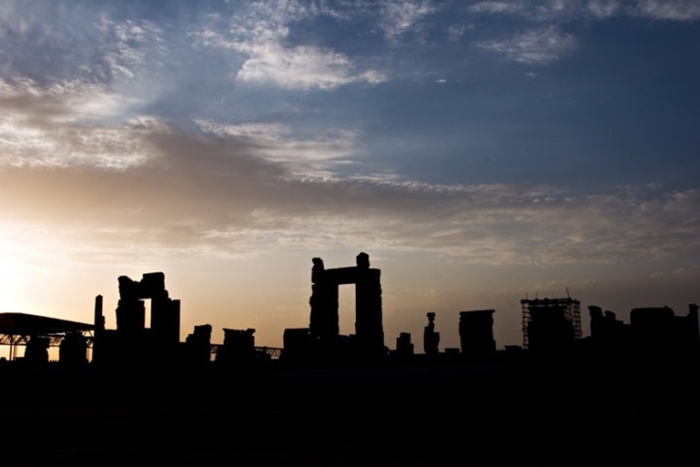 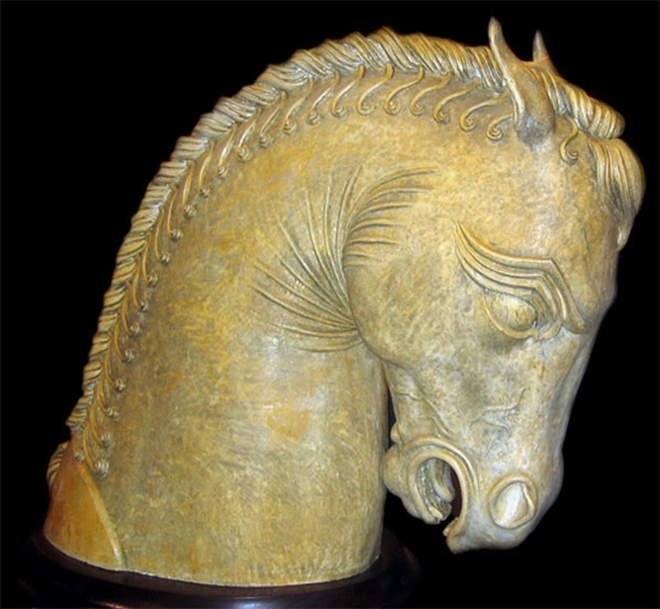 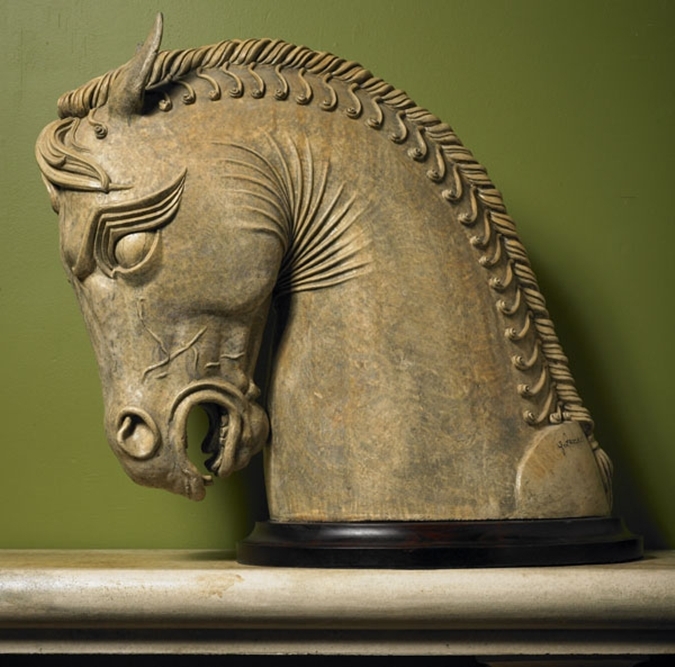 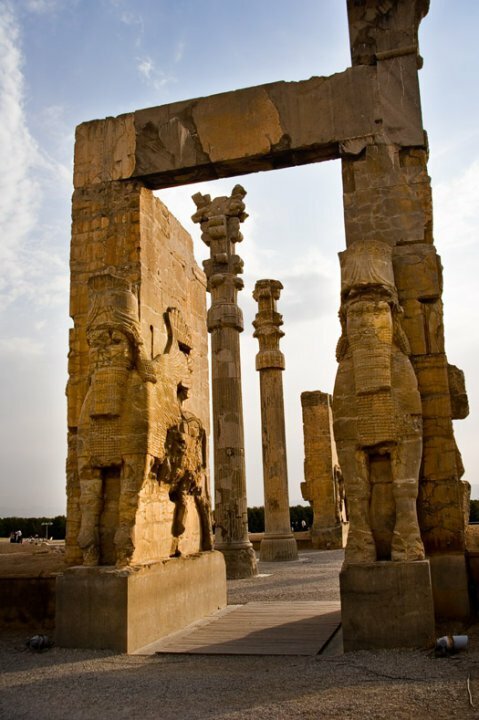 Ancient Persia has been an important part of history. 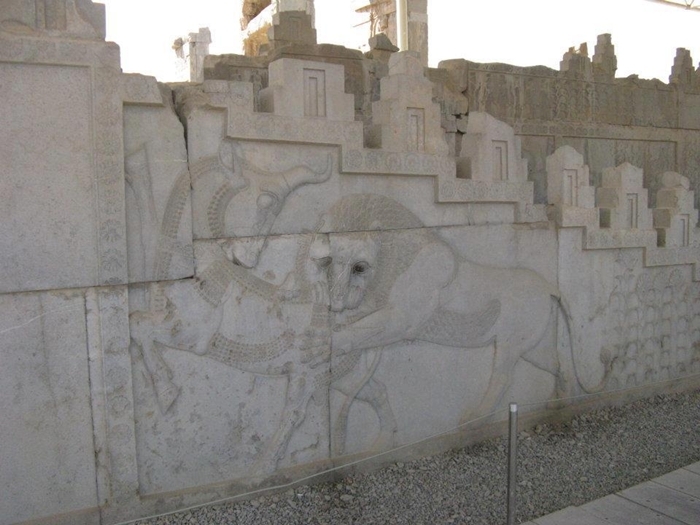 Dating back to before the Neolithic Period, the first communities in ancient Persia domesticated animals and planted such crops as wheat and barely. 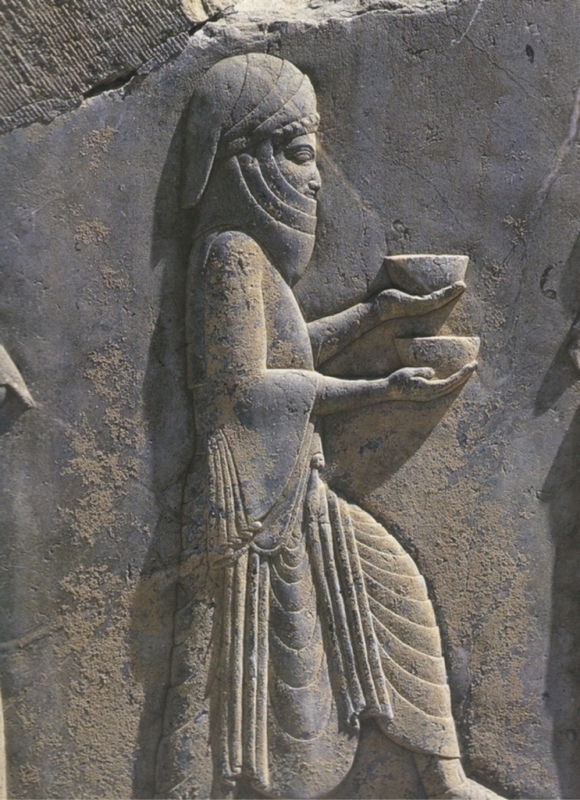 The most distinctive attribute of the Persians was their hand painted pottery. 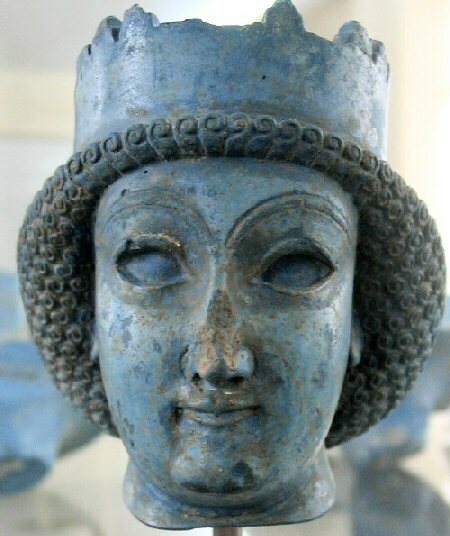 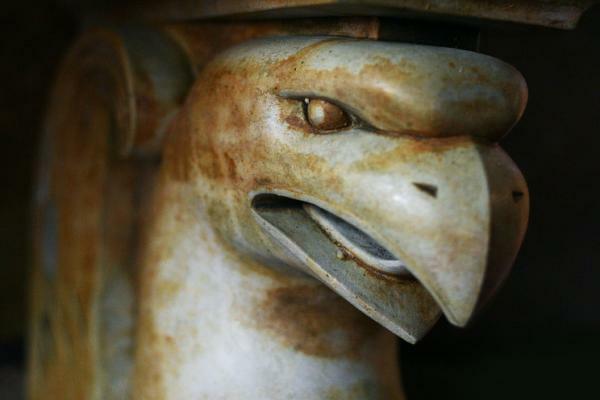 Pottery was the most abundant artifacts found in many ancient Persian archeological sites. 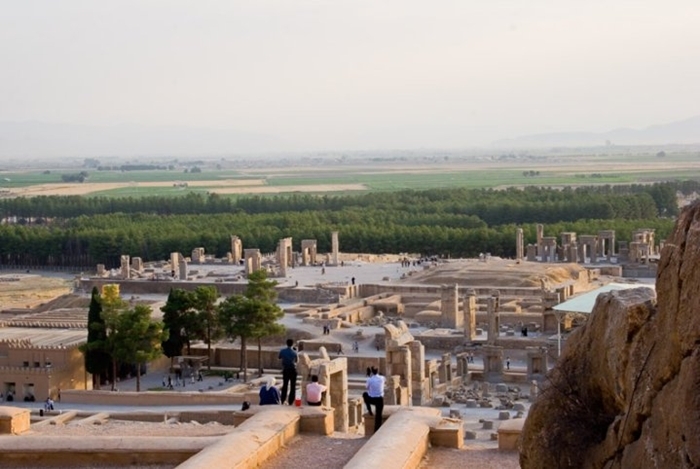 For the most part, the Persian Empire ruled many other empires, including those of Mesopotamia, Egypt, Syria, and some parts of Asia Minor and India. 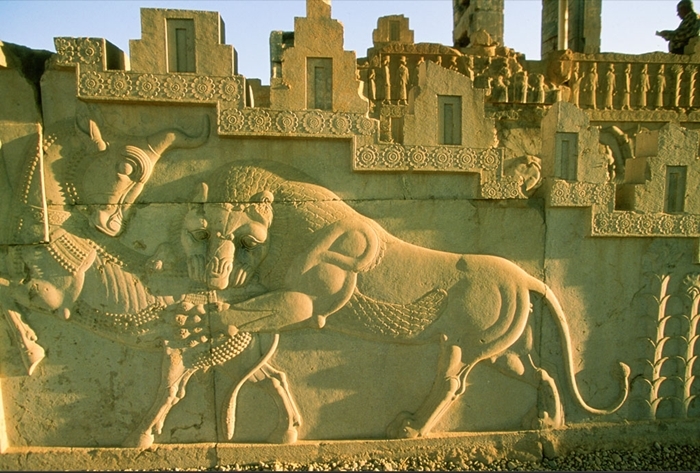 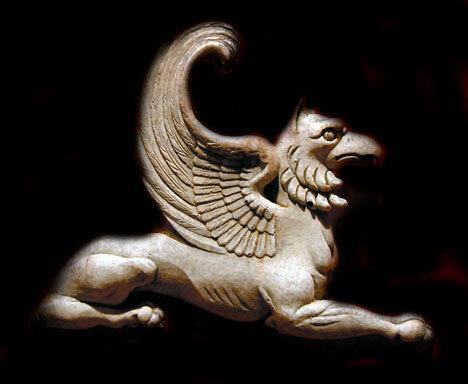 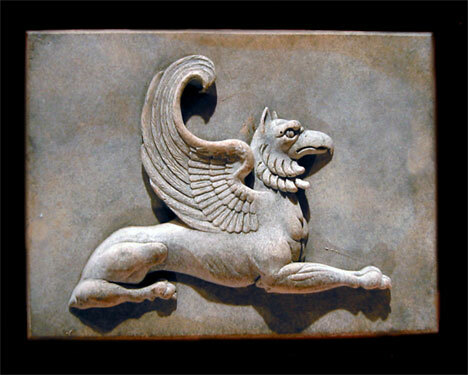 The Persians dominated Mesopotamia from 612 BC to 330 BC. 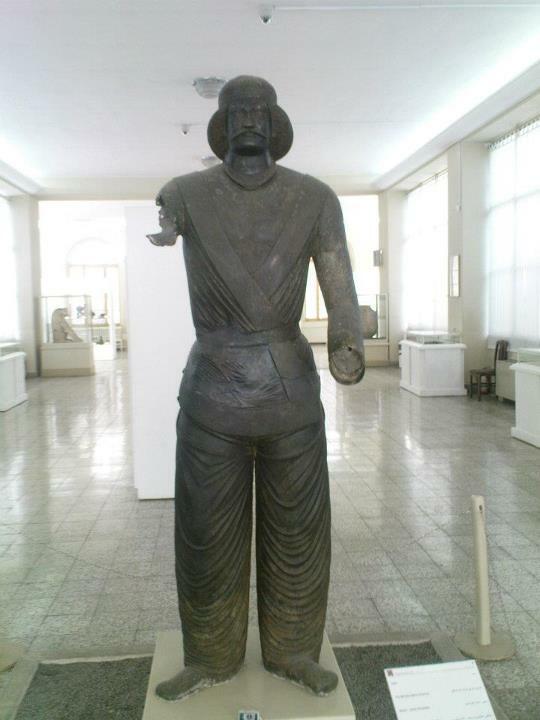 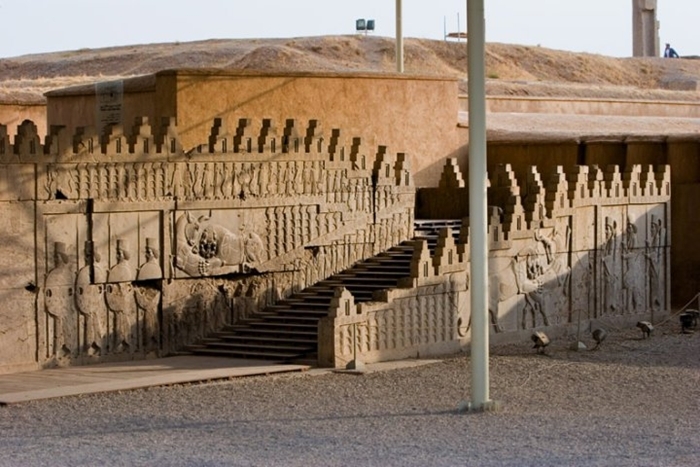 Approximately 520 BC, Darius I took over the throne of Persia. 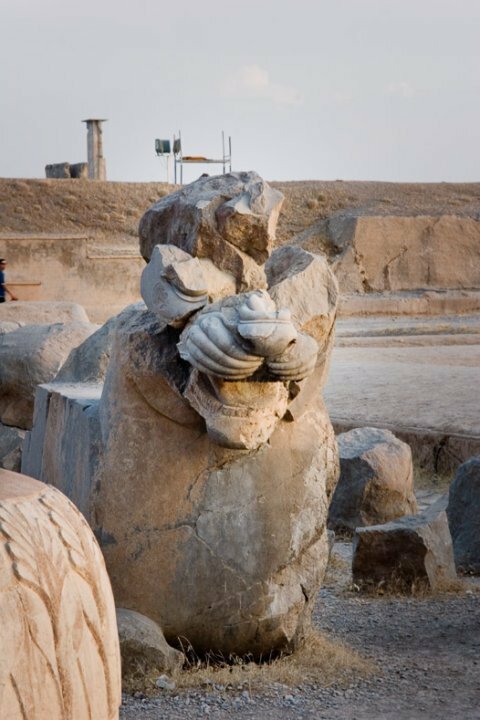 He did many great things for the Persian Empire, including making Persepolis the ceremonial capital of the Achaemenian Empire. 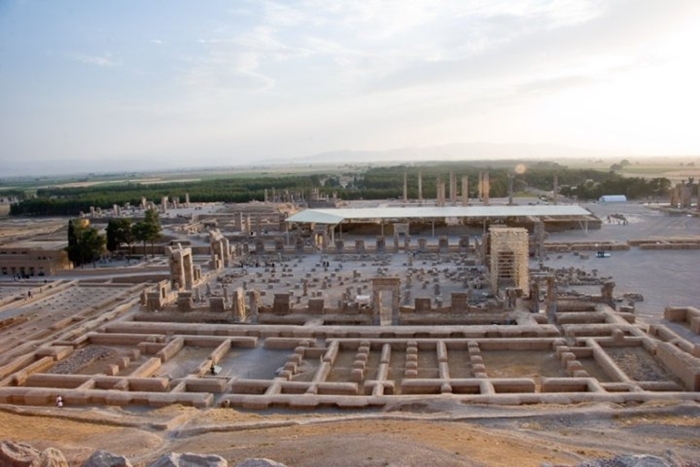 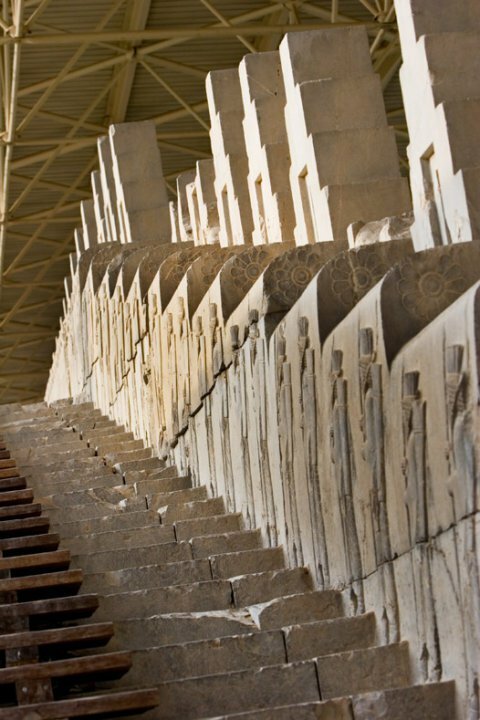 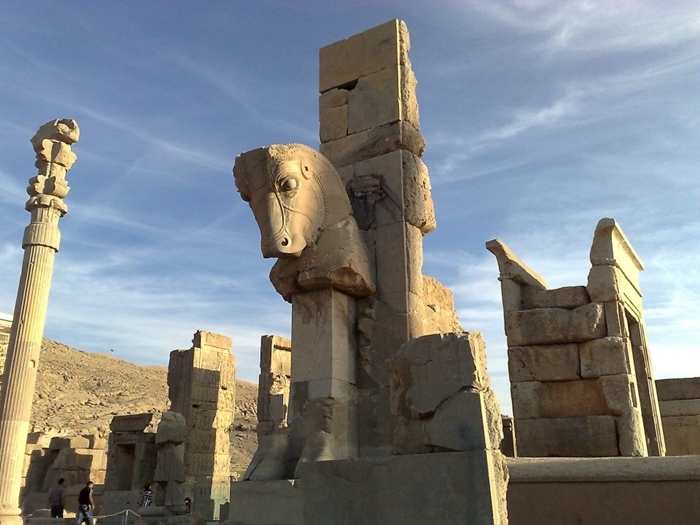 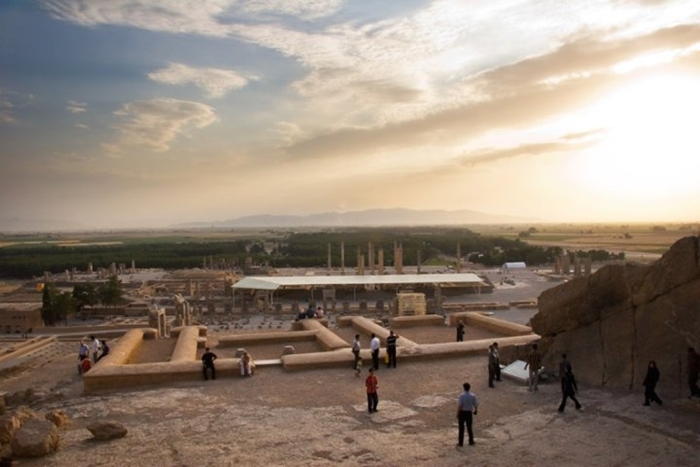 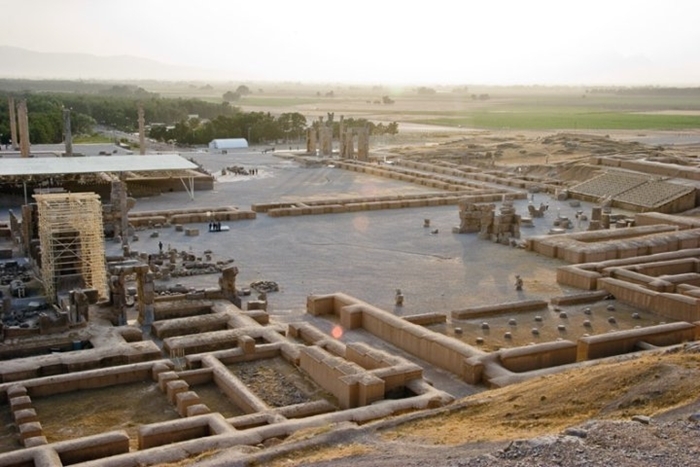 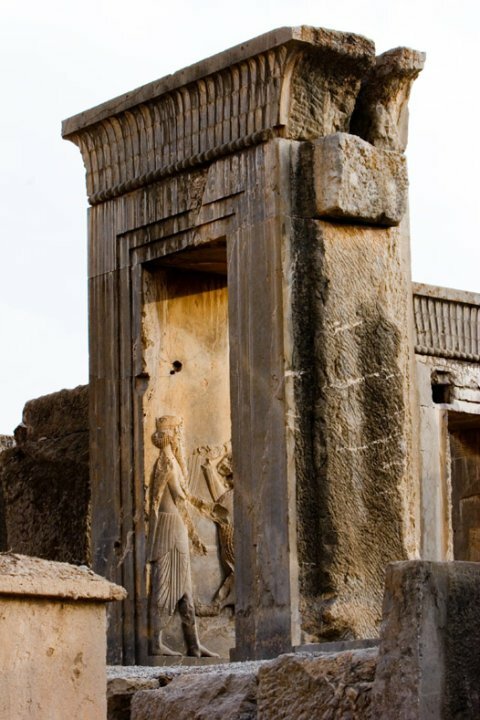 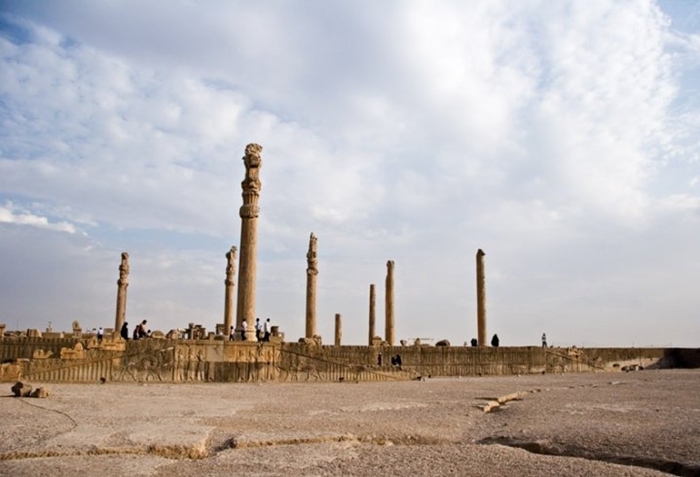 Other kings later developed Persepolis further, though most of the credit was given to Darius I.It contained many great monuments and temples. 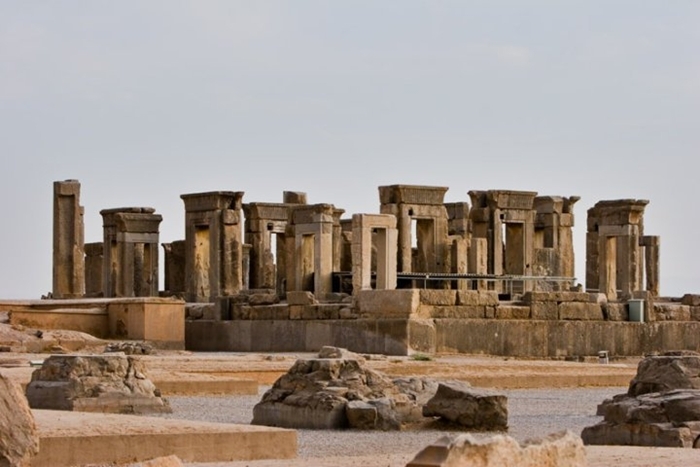 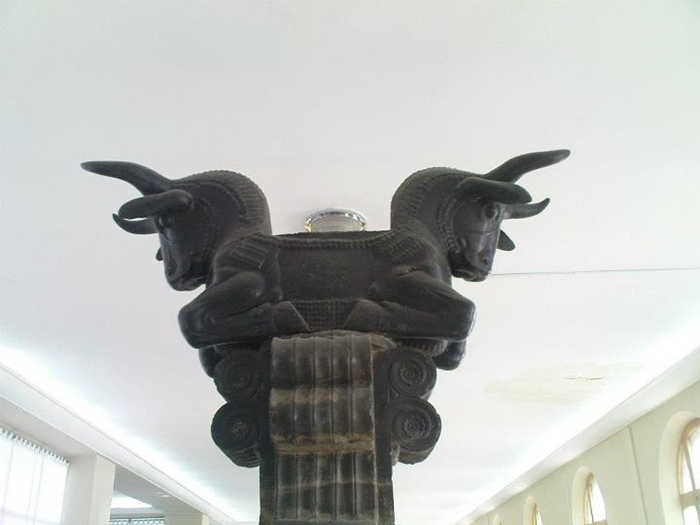 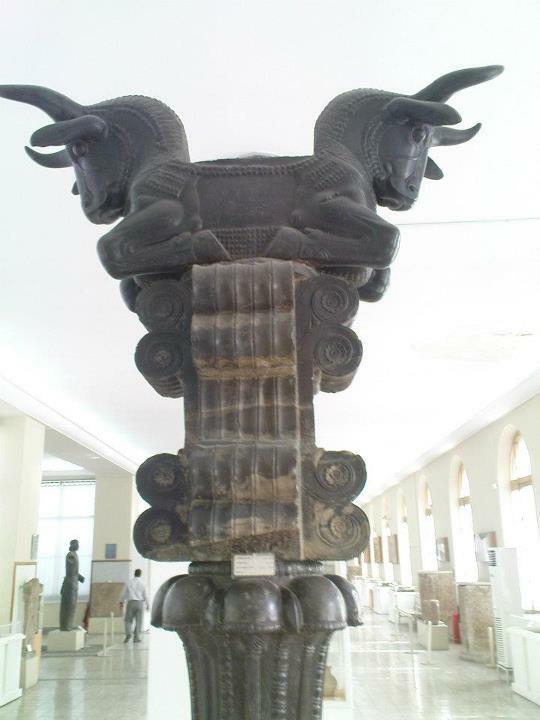 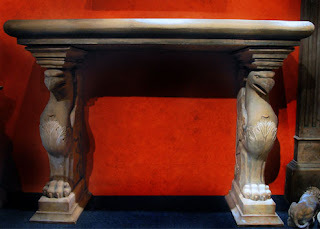 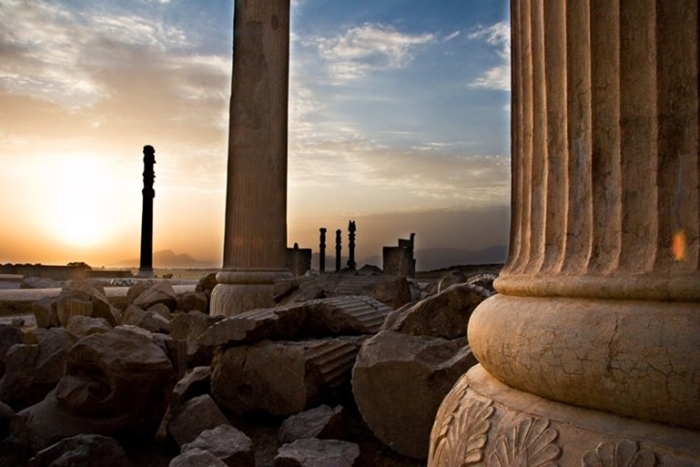 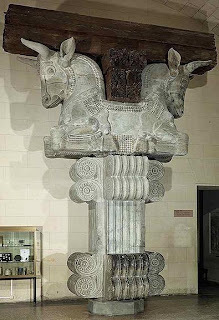 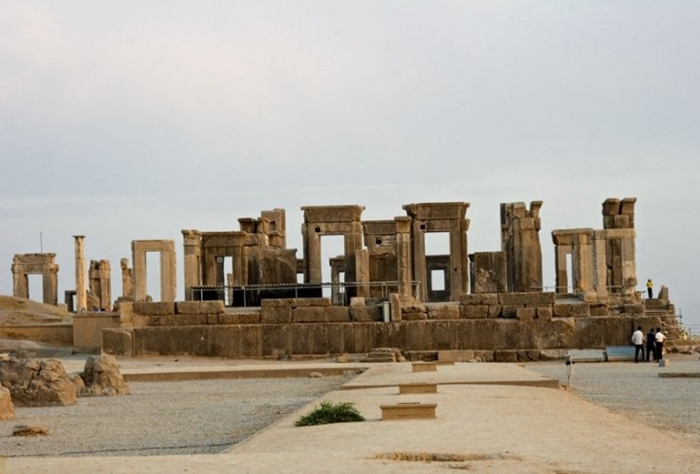 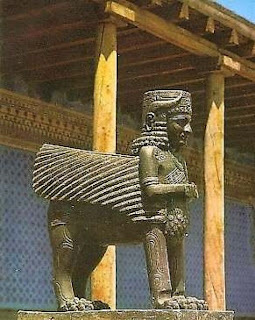 Unfortunately, the ceremonial capital was reduced to columns, stairways, and doorjambs of the great palace of Persepolis after it was burned to the ground by Alexander the Great in 331 BC. 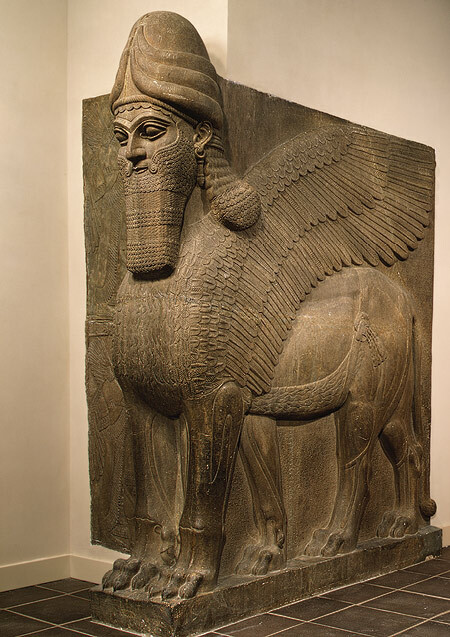 One of the best things Darius did during his career was develop a government that many other governments modeled themselves after. 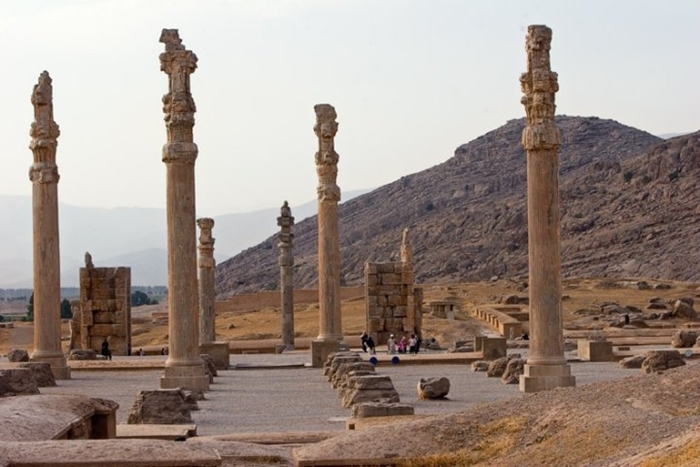 This new government included a tax collecting system, allowed locals to keep their own customs and religions and had its own system of roads. 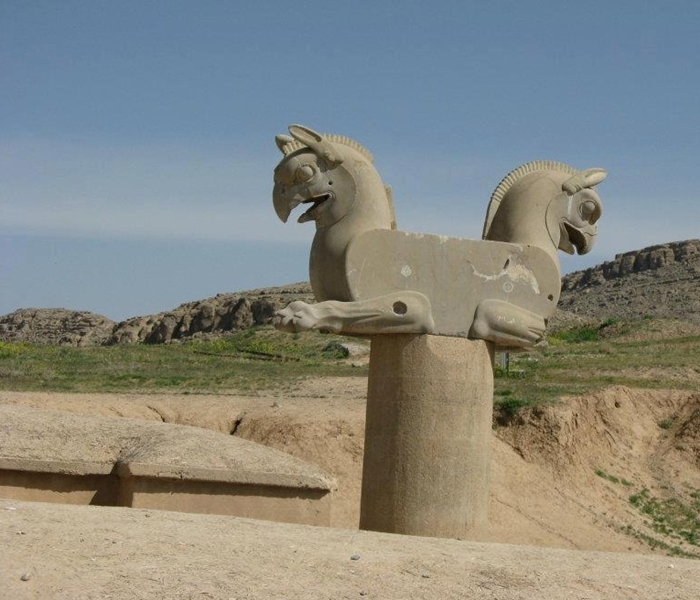 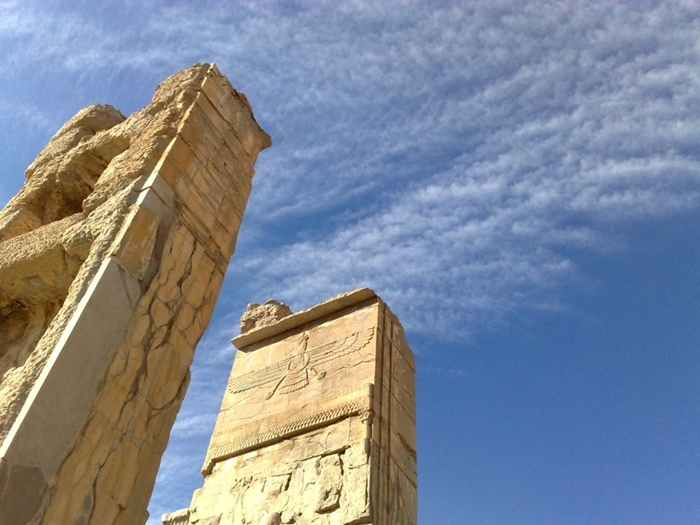 The new government also appointed the Persian Empire with two official capitals, one at Susa and one at Persepolis. 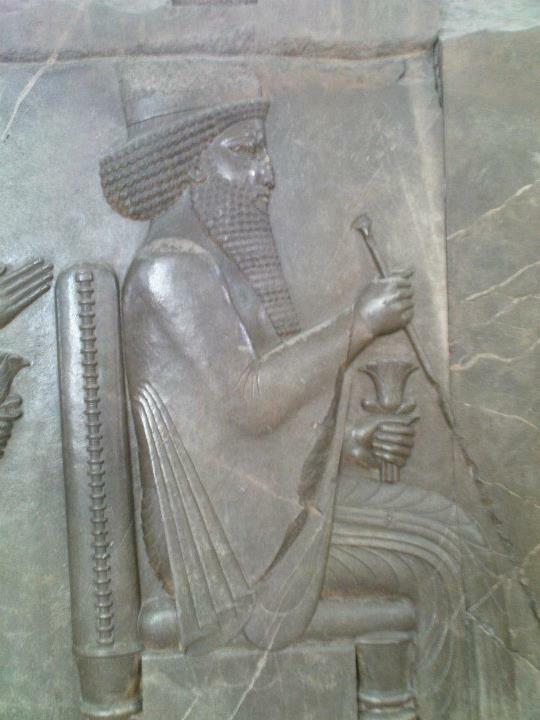 Darius also had visions of pushing Persia’s borders as far westward as Egypt and east as the Indus River. 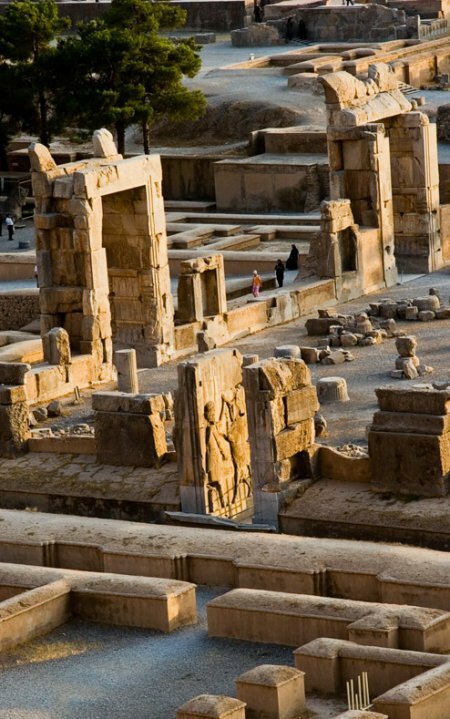 The city-state of Ionia of Asia Minor was already under Persian rule, but they were unhappy with the conditions of their lives. 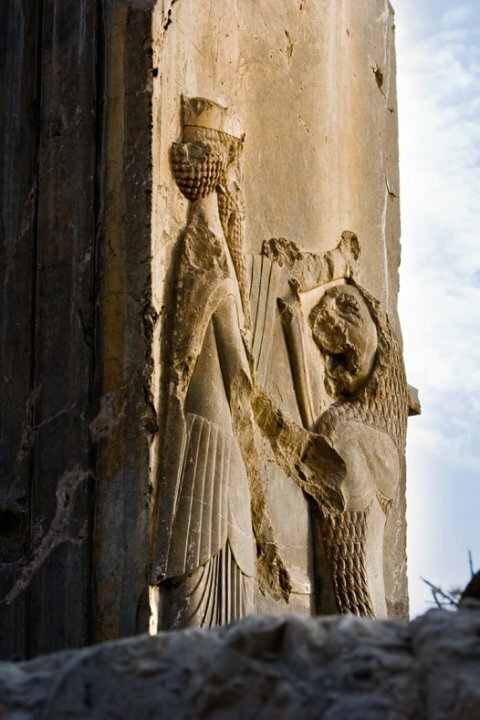 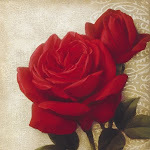 The previous ruler of Persia, Cyrus the Great, had onquered it before Darius had taken the throne. 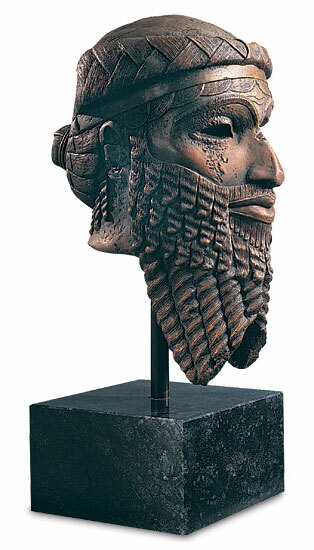 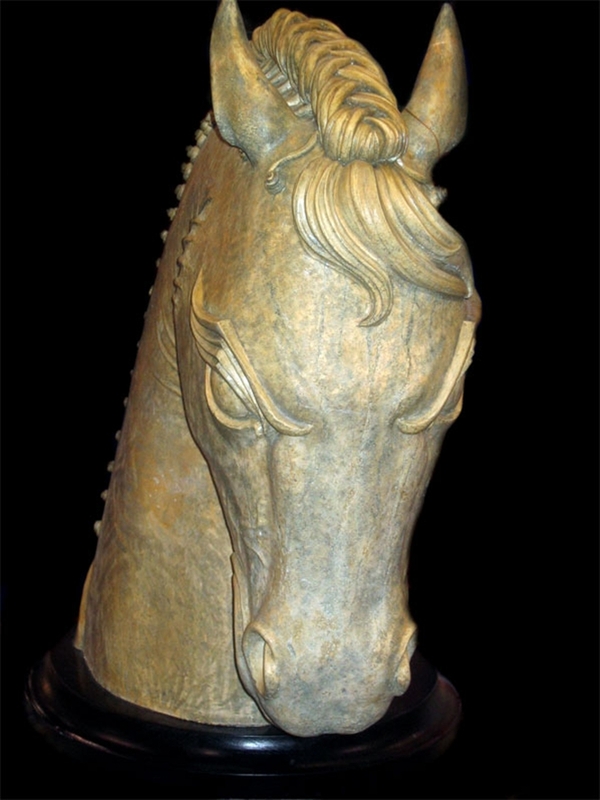 During the 5th century BC, Darius led Persia in the Persian Wars, an attempt to conquer all of Greece. 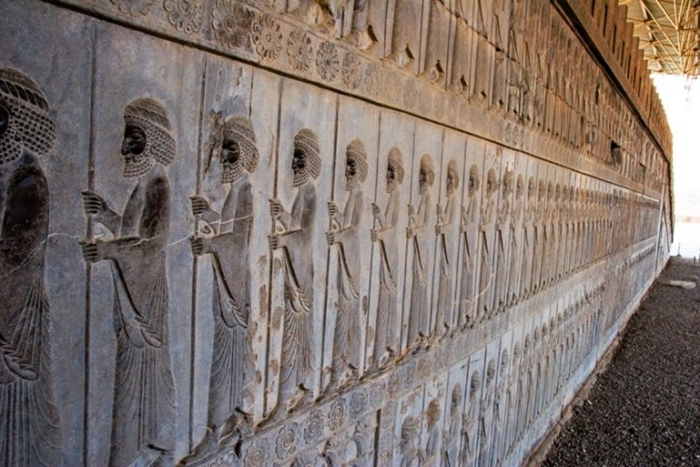 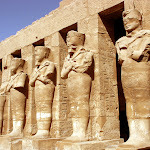 The wars lasted 20 years, from 499 BC to 479 BC. 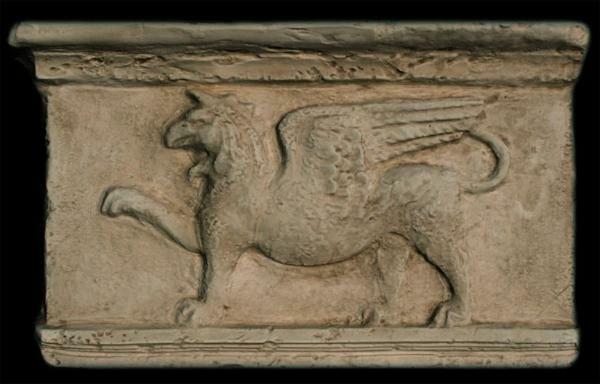 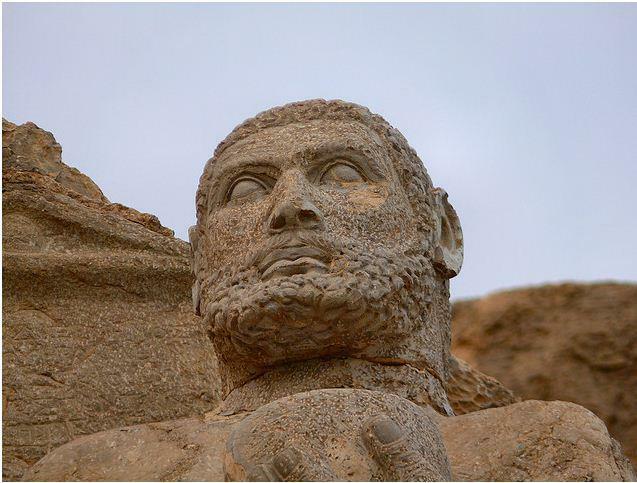 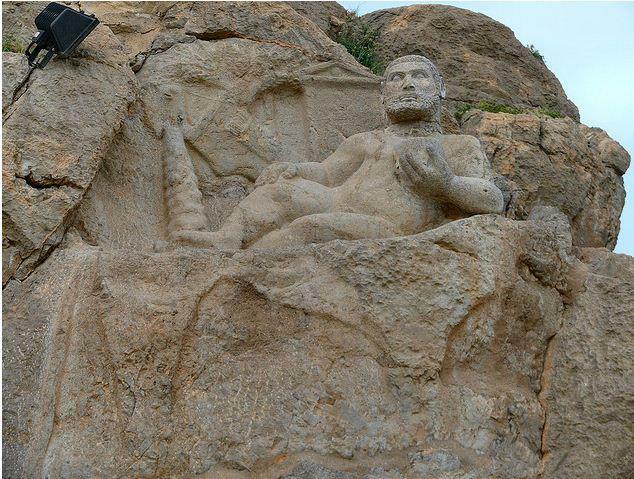 It began when a local tyrant, a ruler of Miletus, organized a revolt against Darius. Darius crushed the revolt, although lost the war in the long run. 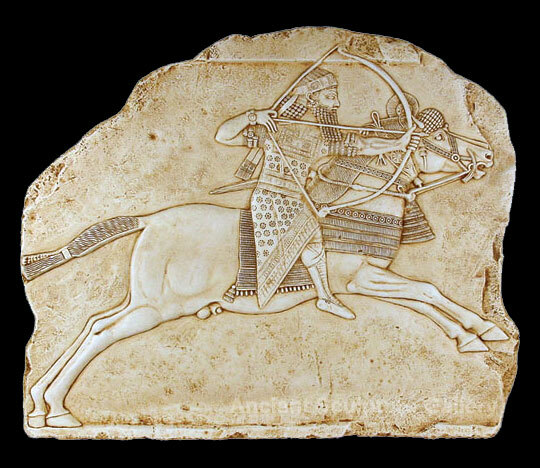 His forces were defeated by the Greeks at the historic Battle of Marathon in 490. 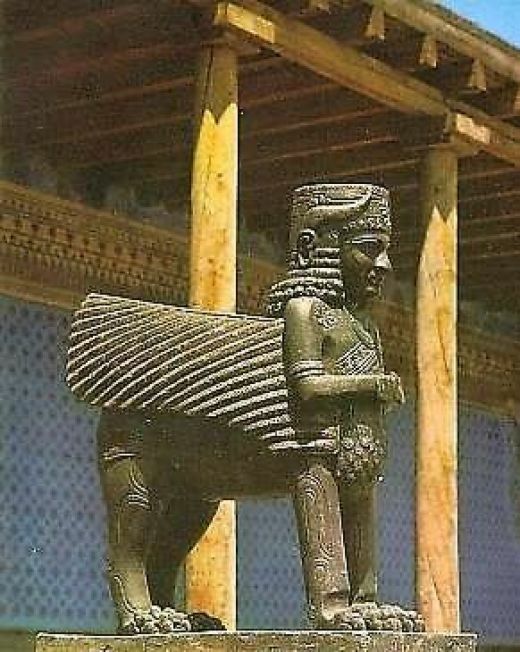 Darius died before the wars were completely over. 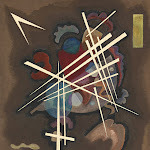 His son and his successor, Xerxes, attempted to fulfill his father’s plan of the Persian expansion. 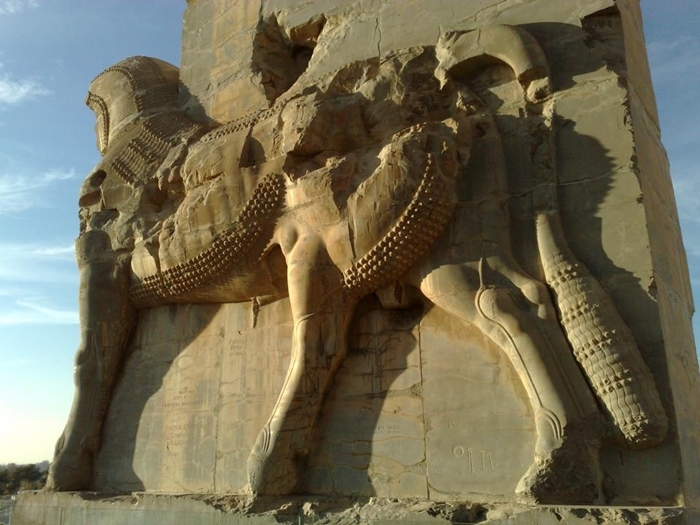 Eventually, however, Xerxes watched his army be defeated in the long run by the Greeks, and a year after he retreated, the wars were over and Persia had lost.